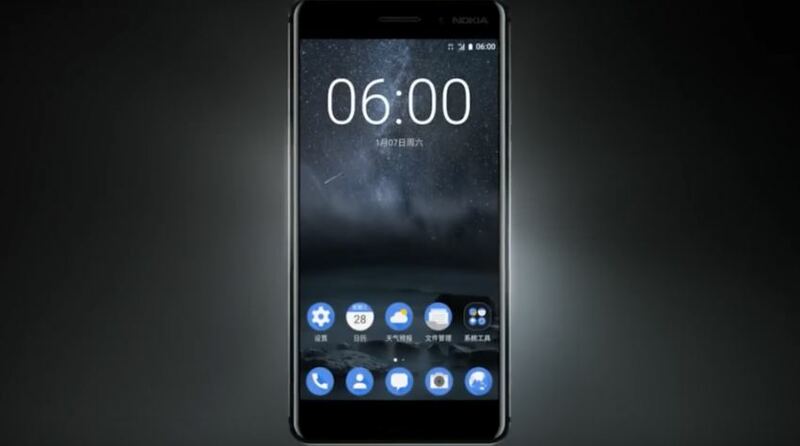 China saw the first flash sale of the Nokia 6 smartphone being resulted in the phone going out of stock within a minute after it became available on the Chinese e-commerce portal JD.com. However, the number of devices that were available for purchase in the first flash sale is unknown. Even if the device has seen tremendous popularity in China (the only market it is currently available in) with Nokia branding, it is being manufactured by HMD Global, and has seen over one million registrations since January 4. The device, Nokia 6 is the first one to carry the old-age brand name after it decided to get back in the smartphone market. The device’s extreme popularity proves that the customer loyalty of Nokia has stood by the brand in the test of time, and could be a sign of a comeback for the Finnish Giant. The Nokia 6 was registered by more than 2,50,000 customers in just the first 24 hours of availability and later, it crossed 1 million registrations ahead of the sale. Nokia 6 comes with 2.5 Gorilla Glass protection and a 5.5-inch full HD display. The device is coupled with 4GB RAM and 64GB of storage (expandable to 128GB via microSD), powered by a Qualcomm Snapdragon 430 processor. On the camera front, Nokia 6 has a 16MP rear unit with a f/2.0 aperture along with an 8MP front shooter. Nokia 6 has 3000 mAh battery and supports connectivity via USB-OTG, Wi-Fi, GPS and Bluetooth 4.1. The phone will be running on Android 7.0 Nougat and features Dolby Atmos technology. Nokia 6 is priced at 1,699 Yuan. HMD Global is expected to announce more Nokia smartphones in an event at MWC 2017.